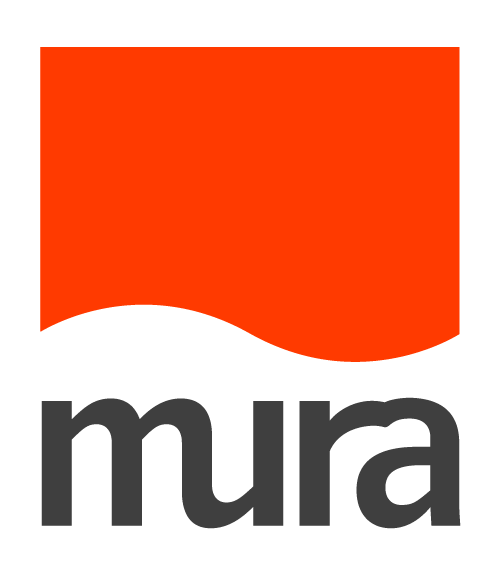 Mura CMS is a CFML based framework that helps developers built custom web applications, fast. Australian based Mura CMS web hosting has been provided by AusTiger Hosting for many years. To work, Mura CMS needs to be installed on a web server somewhere, either on one of your own computers or one at a web hosting company. Our suitable web hosting plans for Mura hosting based sites can be seen on our ColdFusion hosting plan page or our Lucee hosting plan page.